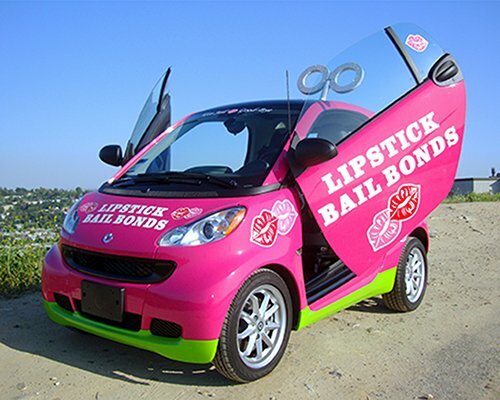 Nobody likes what fails; at Lipstick Bail Bonds Anaheim, we put in your hand bail bonds that work. We’re good like that! We know you want out of jail, so we are not holding back. Looking for “Bail bonds near me”? 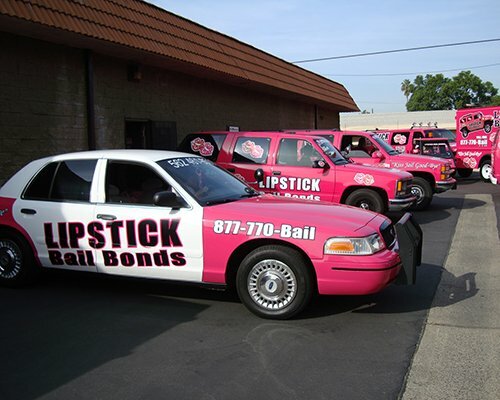 Then Lipstick Bail Bonds Anaheim is a call away. Call us now, and we will satisfy your needs. 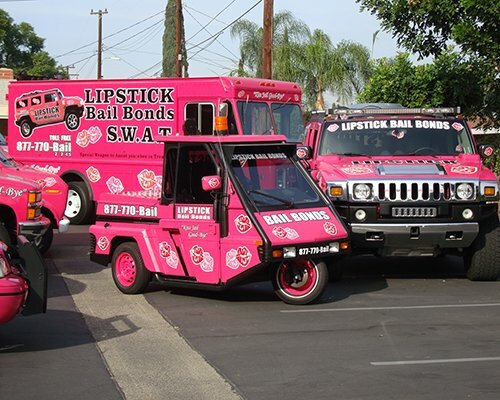 So you want bail bonds in Anaheim that is primed to get you, or a loved one out of jail. Our bondsman are reliable and bail is affordable? Contact us at 720 S. Euclid St Anaheim Ca. 92802 for instant response, 24/7 bail bonds service and 100% satisfaction guaranteed. Looking for a reliable bail bondsman in Anaheim. 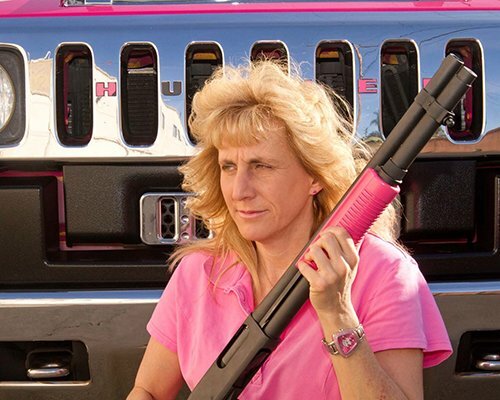 Lipstick Bail Bonds is the magic wand to make prison disappear. No, it’s not wishful thinking; our trustworthy bail bondsmen have developed an enviable reputation in Anaheim over the years for helping people get bail, easily and fast too. Magic! Call for bail bonds in Anaheim 714-772-1055 or visit our office to leverage the sheer power of the best bail bondsmen in Anaheim.